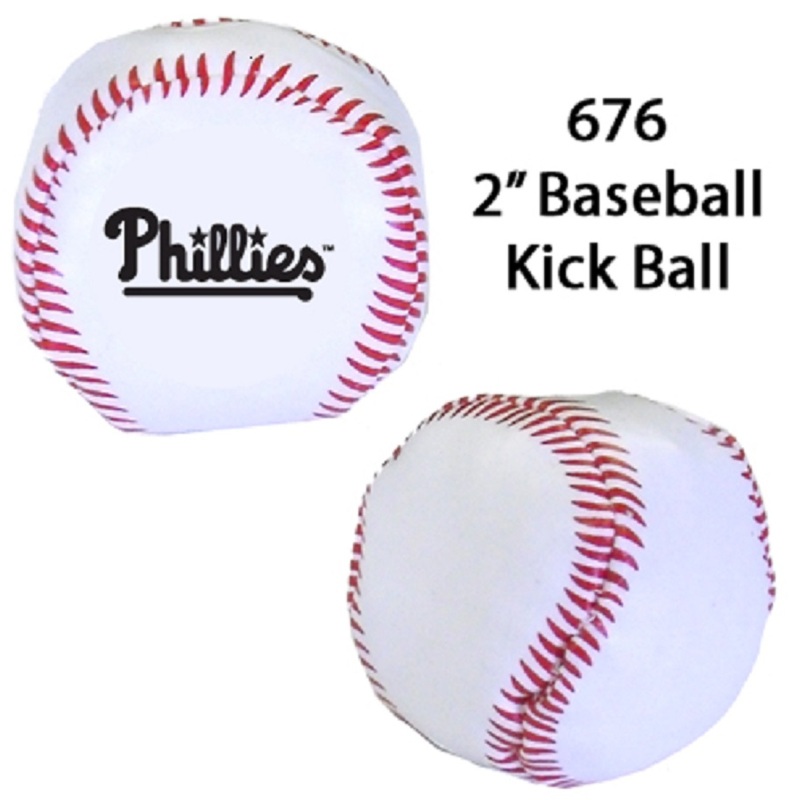 CW676 - Baseball Kickball 2"
This two tone baseball kickball is semi soft and squeezable. Made from high quality polyurethane, it features a diameter of 2''. Widely used also as a stress ball. Also known as a hacky sack ball. An excellent choice for tradeshows and fundraisers. Perfect for baseball and sports events.